our best five tips for keeping dog allergy symptoms in check when on the move. front of you. Bring along wet wipes to completely disinfect the area around you. seated at the other end of the plane. plane so you can store them in the back of the seat in front of you for easy access. think you’ll need one for the trip, make sure to bring your own. 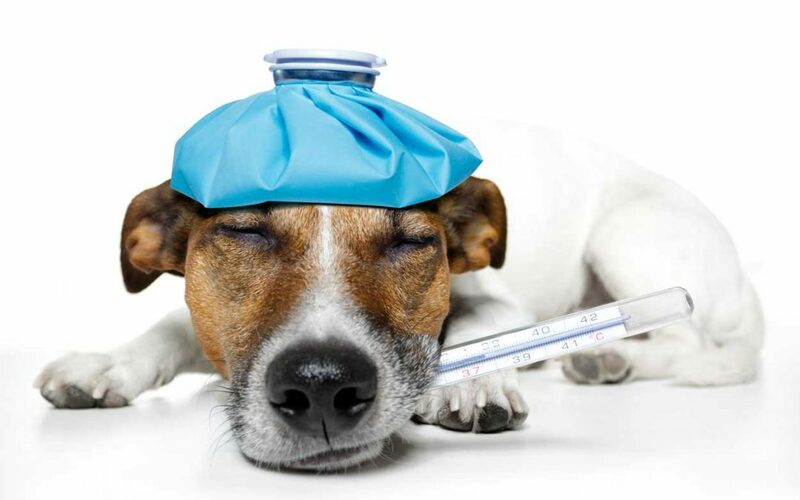 Don’t Let Dog Allergy Symptoms Ruin Your Trip! your trip as smooth as possible.